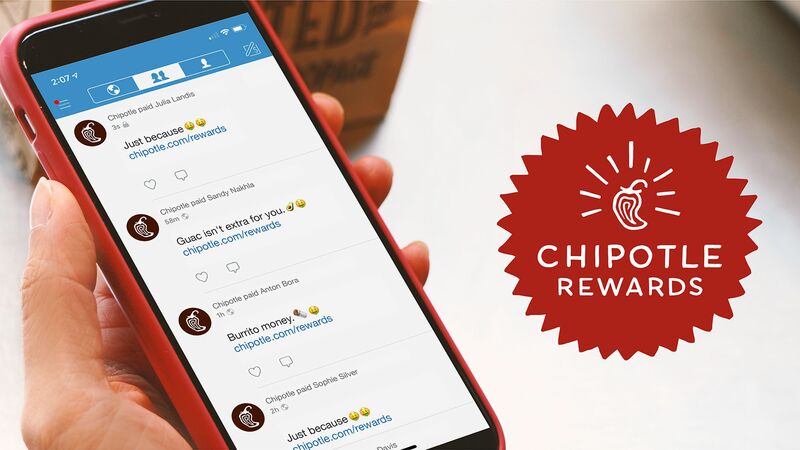 A robust, full-featured, complete Social-enabled customer loyalty program helps to increase your customer’s lifetime value, build brand recognition, increase conversion rates, and grow your brand advocates. Below are the top ten reasons to choose Annex Cloud Customer Loyalty suite for your business. 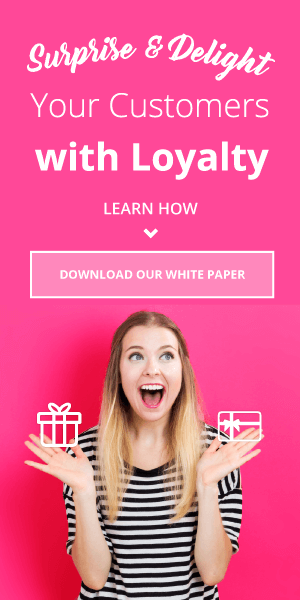 The Loyalty Calculator uses aggregated data from comparable Annex Cloud loyalty customers and your company’s current KPIs to create a predictable, profitable loyalty program. Be confident your loyalty investment yield a positive ROI in month one. 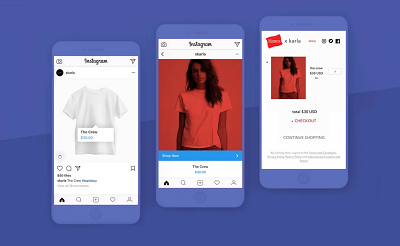 Designed to reach customers consistently at every level, Annex Cloud Customer Loyalty solution provides customers with unique and rewarding experience while they shop online, check out in store, speak with customer service over the phone, connect on mobile apps and across Social networks. 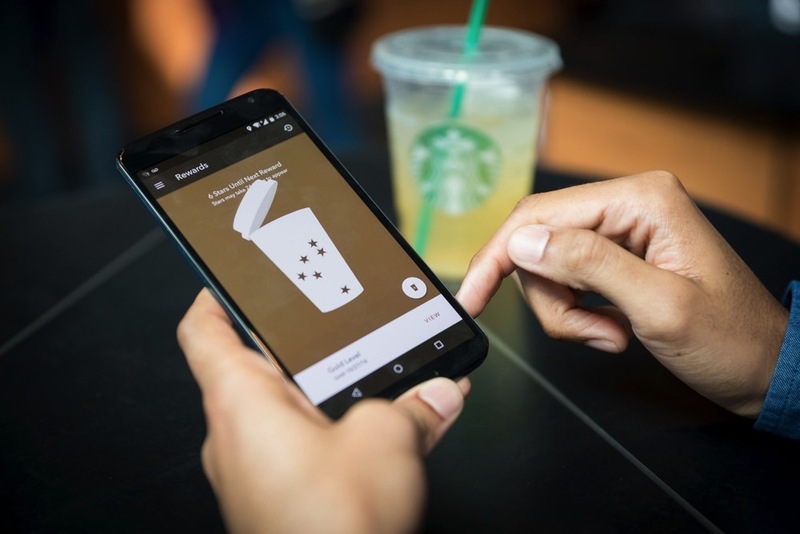 Whether points are being redeemed at a brick and mortar location, a customer service representative is awarding points over the phone, or when a fan comments on Facebook. 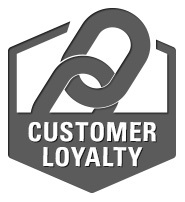 Annex Cloud will track all these actions and many more to ensure the loyalty rewards are managed properly. A dedicated Client Success Manager and an Implementation Architect share best practices to form a strategic plan, keep your loyalty programs from getting stalled in your development queue, and provide regular reports and updates. 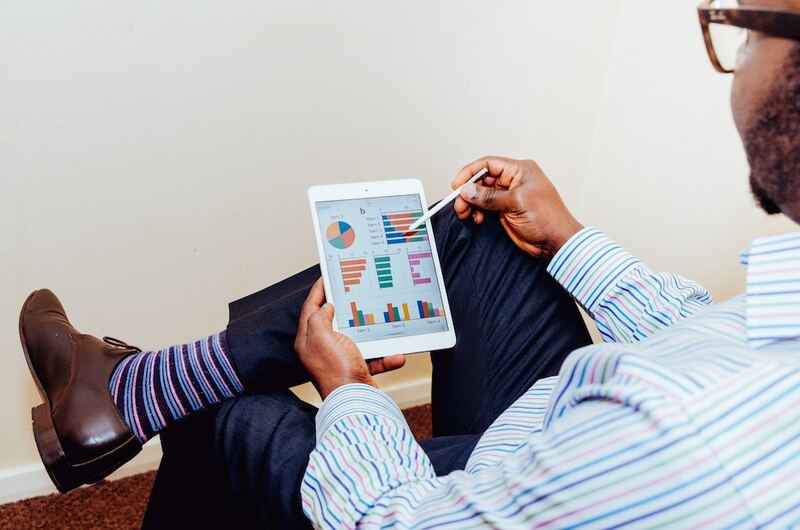 A Design Lead ensures all Loyalty dashboards and tools have correct branding across the board. A Social Media Manager ensures that social engagement remains high and one step ahead of your competitors. A true fully managed solution keeps marketers a headache free and in the driver’s seat. From rewards, perks, badges, incentives, to onsite and offsite actions, Annex Cloud Customer Loyalty programs are 100% customizable. No two loyalty strategies are identical because no two companies are the same. Run double point days, create discrete badge and rewards systems, associate points with product SKUs and use Annex Cloud’s design resources to create fully branded customer facing dashboard. Don’t be confined to preset actions with other standard loyalty programs. The Annex Cloud RESTful API allows companies to create unlimited actions based on purchase behavior, engagement, social actions, offsite actions, in-store actions and more. Reward your customers for valuable actions at every level. Annex Cloud Customer Loyalty easily integrates with existing Email Service Providers (ESP), CRM systems and Marketing Automation systems for deeper segmentation based on loyalty actions as well as triggered emails based on purchase behavior, inactivity, and more. Continue to strengthen your customers’ loyalty with user-based and product segmentation. Easily schedule advanced double point events to coincide with seasonal promotions or to advertise specific products or a brand..
Feed data from your Customer Loyalty program and social commerce tools into your marketing analytics software to keep reporting and strategy unified. Seamlessly integrate with existing email service providers including ExactTarget, Silverpop, MailChimp, as well as analytics software, including Google Analytics, Disqus, and Salesforce. Customer Loyalty exists within the Annex Cloud social commerce ecosystem, containing more than 27 other tools designed to drive revenue from Social. Offer loyalty rewards to customers for referring friends, for registering and logging in using Social Media integration, or for entering a photo upload contest. The possibilities are limitless. The Annex Cloud analytics dashboard aggregates reporting from various products, so you can see the entire customer journey from start to finish and easily assess the true value of every aspect of your social commerce platform. Good reporting should highlight how your loyalty program has affected repeat purchases, conversion rates, average order values, referral orders, and ultimately customer lifetime value. Know exactly how much incremental revenue is the result of your investment in your customer loyalty program. Annex Cloud has compiled eCommerce best practices from implementing client loyalty programs across a wide variety of customers demographics and products. Every customer loyalty engagement starts with clear goals set by our clients and is guided with eCommerce best practices. Companies innovate in their loyalty programs as a differentiating factor. Annex Cloud’s customer implementation and success teams work with each of our clients to design a Loyalty program just right for their business model, customer base and revenue goals.